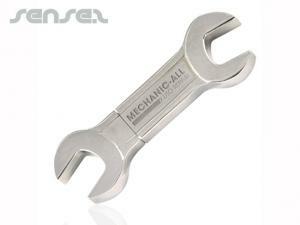 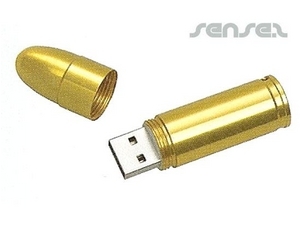 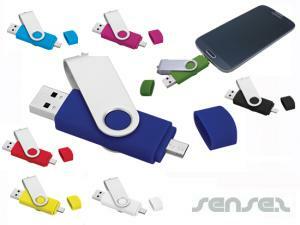 Nothing suitable in promotional usb flash drives? 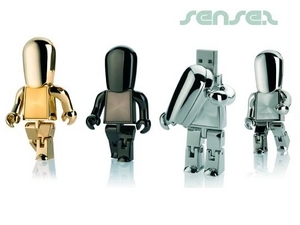 Every office needs them! 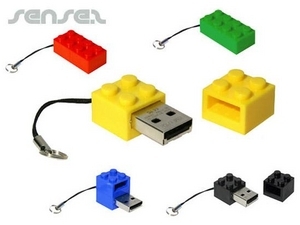 USBs will always be used! 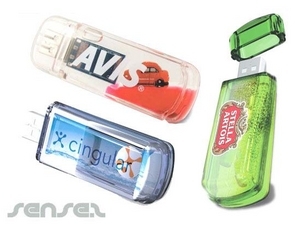 Promotional flash drives and promotional USBs or branded memory sticks have become one of the most popular premium corporate marketing ideas in the last few years. 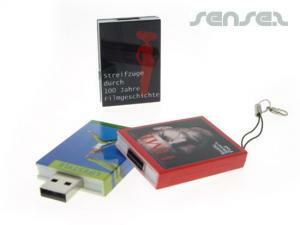 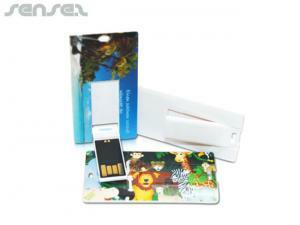 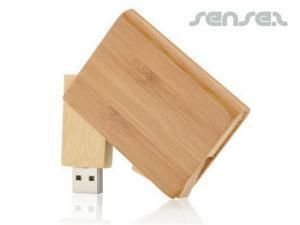 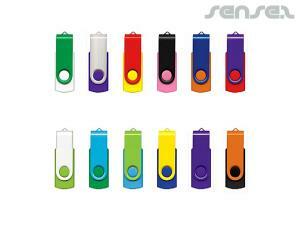 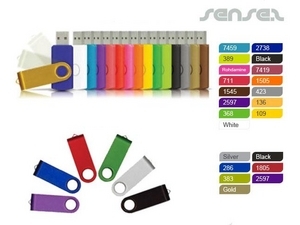 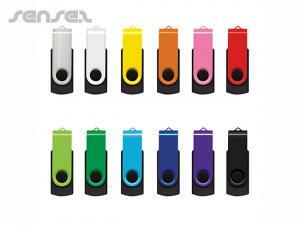 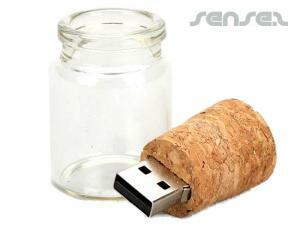 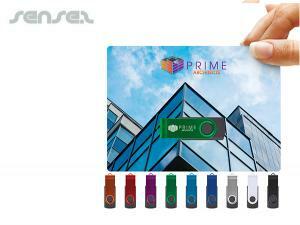 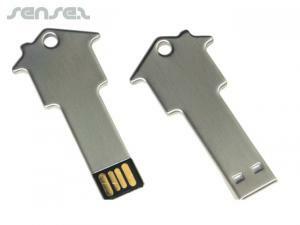 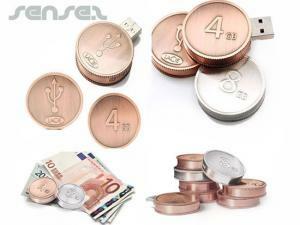 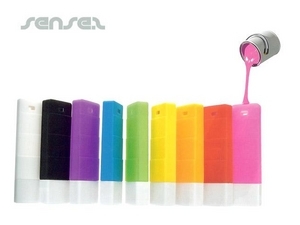 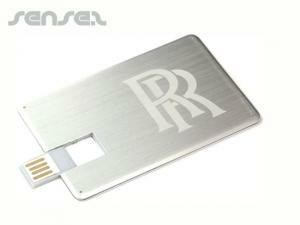 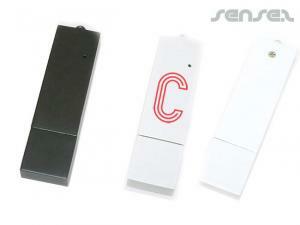 Our extensive range of cheap custom printed cheap promotional USB drives is huge. 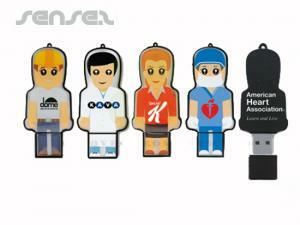 You have the choice between super thin flat promotional USB Sticks, custom shaped USB memory flash drives, pen USB memory sticks with integrated lasers, people shaped Promotional USB flash drives to portray different professions such as doctor shaped USB stick, nurse shaped USB stick, police shaped USB stick, pilot USB stick, builder USB, stick car shaped USB stick, robot shaped USB memory flash drive, office worker shaped USB stick, bullet shaped USB stick, pill shaped USB stick, cork shaped USB stick, boat shaped USB stick, key shaped USB stick, wine bottle shaped USB stick, or our range of cheap classic Promotional USB drives or micro USB sticks all at at either 1 GB, 2 GB , 4GB or even 8 GB memory. 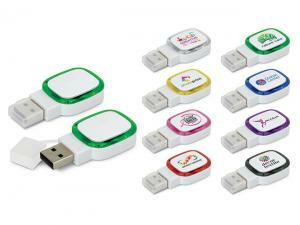 And all custom branded you're your logo print. 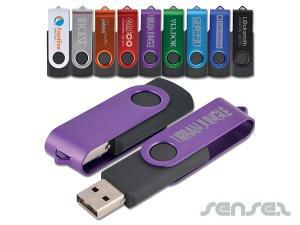 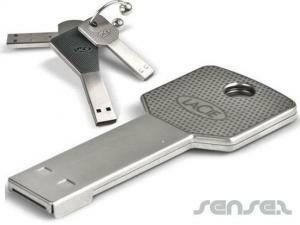 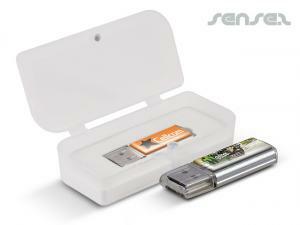 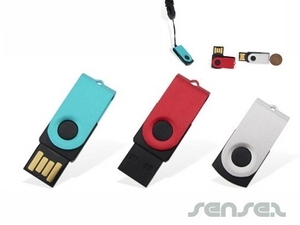 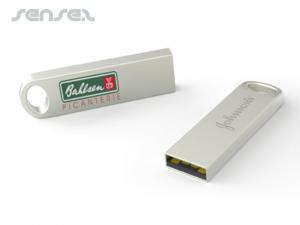 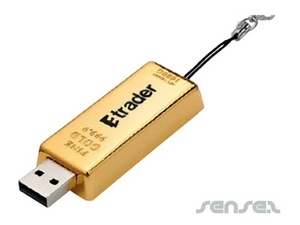 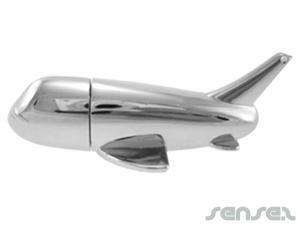 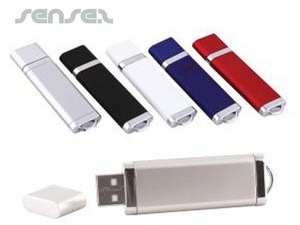 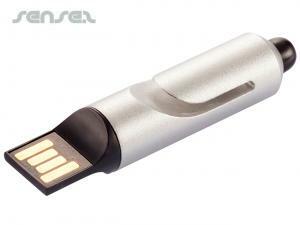 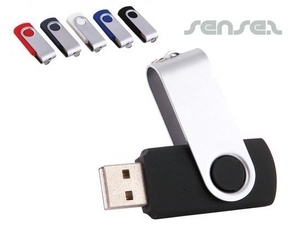 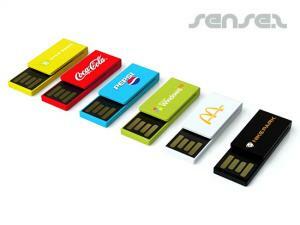 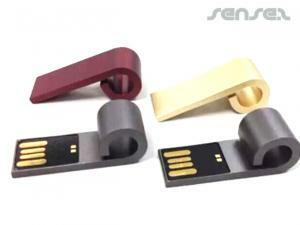 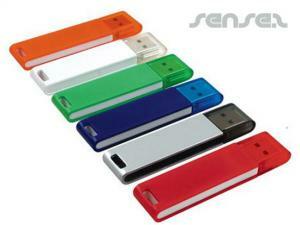 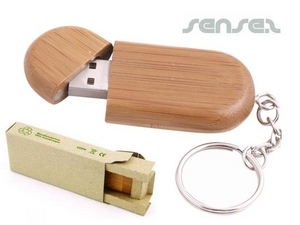 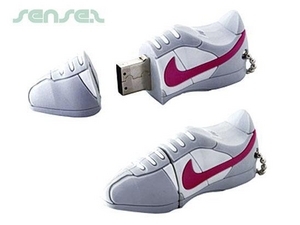 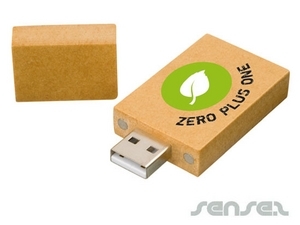 USB sticks make the most useful innovative, corporate promotional gift. 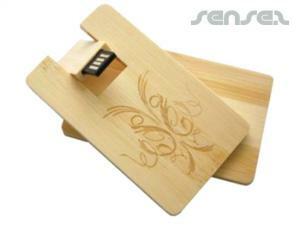 Continuing in the computer related area, there is the mouse mat, an everyday part of life and so the perfect way of making your logo part of the everyday life of your customers. 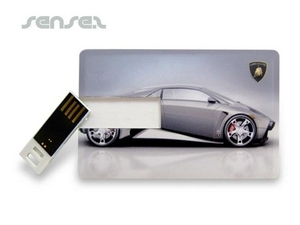 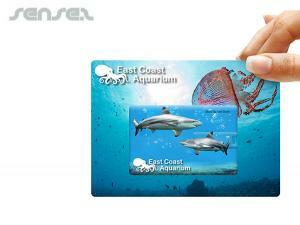 And there is nothing humble about the range of cheap promotional Mouse Mats available here. 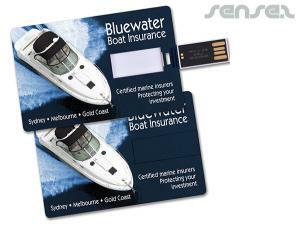 We have mouse mats that calculate, mouse mats with promotional business cards and photos, and promotional Mouse Mats that double as UBS hubs. 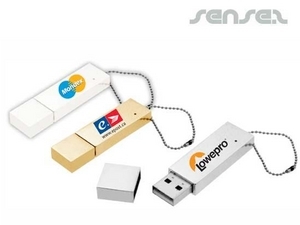 Promotional flash drives printed or engraved with a logo allow you to load catalogues and other information you'd like contacts to be aware of. 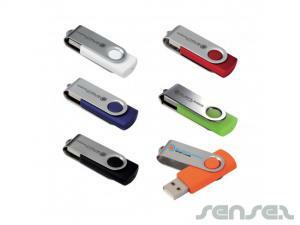 If you can supply the information in advance flash drives can be pre-loaded with your files and locked so the files cannot be removed. 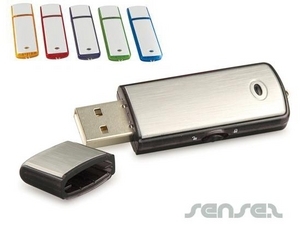 This way the remaining memory space on the flash drive is available for use, but your information will always be visible and available for reference. 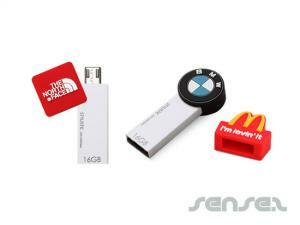 Our great range of cheap flash drives and USBs that includes custom flash drives, standard flash drives and budget flash drives which make the perfect corporate merchandise gift. 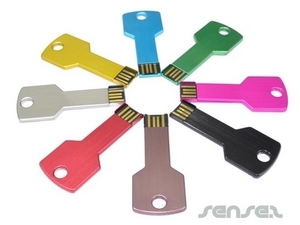 Custom Key Tag flash drives & USB custom key tag keep your data handy. 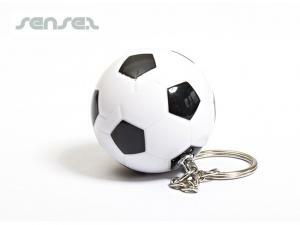 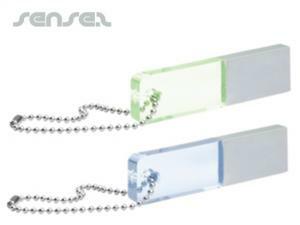 The range of cheap corporate gifts includes thumb drive Keychains & innovative promotional flash drive branded key chain. 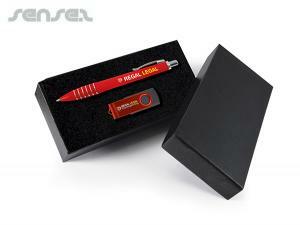 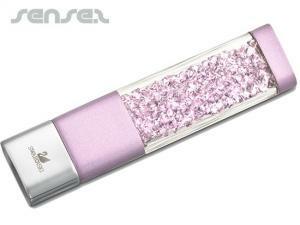 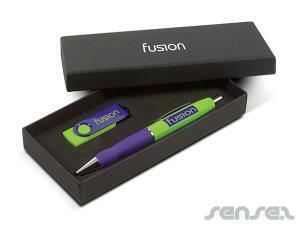 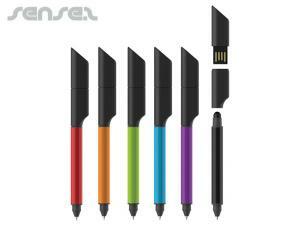 Corporate gift flash drives & USB flash drive pens are a neat solution.